Determining property value is an inexact science. There may be a range of value versus price. Fair market value is what a ready, willing and able Buyer is willing to pay from an arm’s length perspective. Final sales price is ultimately determined by the market – the Seller and the Buyer. The price at which the seller lists the property for sale. It is the responsibility of the seller to determine the listing price of their property based upon sound advice from a real estate licensee. The most probable price a property should bring if exposed for sale in an open and competitive market, allowing a reasonable timeframe to find a buyer. Both parties are fully informed; neither is under undue influence. 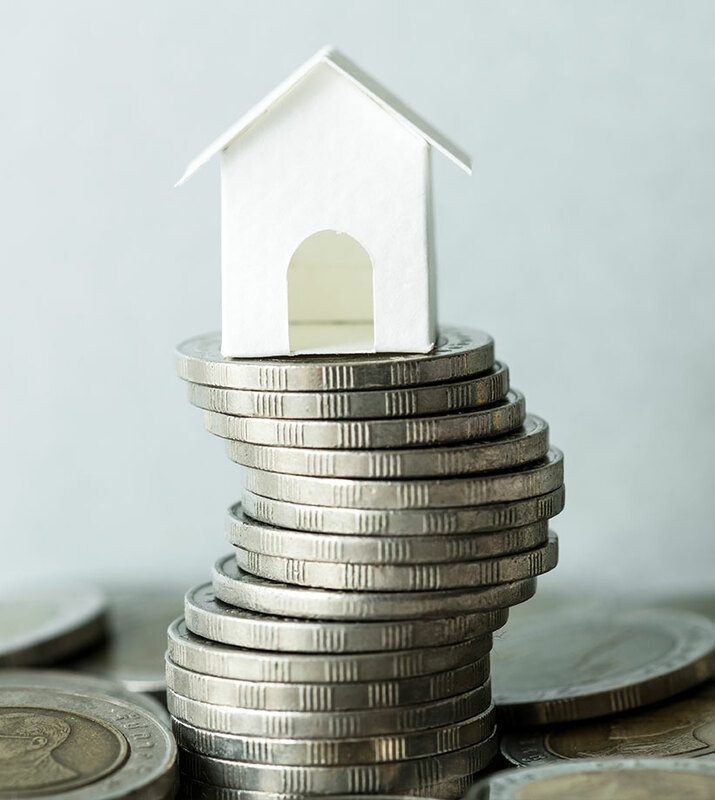 Also known as “Market Price,” this is the price at which the property ultimately sells as determined by the cooperative efforts of the buyer and seller. I conduct a through competitive market analysis of the property you want to purchase as well as any comparable listings – ideally, within the last six months. I also analyze market conditions and trends to help you select a target price to offer for the home. Take a look at your bargaining position. You are a strong contender if you don’t have another house to sell and if you are already fully approved for a mortgage (letter in hand!) or if you are a cash purchaser. A strong, clean contract is the indicator of a qualified Buyer who is prepared and ready to perform. This will favorably impress the seller and improve the power of your offer. If this is the case, you may be able to negotiate downward, from list price. However, in a fast-paced competitive real estate market, you may want to offer the list price or better, to beat out any other early offers. It may be very helpful to find out as much as we can about the Seller’s situation and address their needs if possible in your offer. As the market changes the buyers strategy for negotiations will change as well. I will analyze the current conditions and apply any negotiations strategy for current market. It is my goal to develop a negotiating strategy that suits your needs and gives YOUR offer the highest probability of success. Determining your primary objectives is critical to successful negotiating. Which of the following aspects of the property is most important to you? Disclosure of financial information = "able"
Your main objective in constructing your offer to purchase is to purchase the home you want at the most favorable terms possible. The strategy is to make your offer as attractive to the Seller as possible while retaining key items for yourself. Give the Sellers what is important to them in return for terms that are important to you. I will try to find out from the Listing Agent what the Seller’s critical needs are. If you can meet these, it gives the Seller a reason to accede to reasonable requests from you. Offering Price: The most important issue for most Sellers is the amount they will be receiving for the home. I will assist you in identifying the most appropriate offering price for your offer. Seller concessiongs: Are you going to be asking the Seller to pay expenses, such as closing costs, on your behalf? If you are, remember you are reducing the net proceeds to the Seller thereby reducing your ability to negotiate the price as well. Also, subsidy amounts may be limited by the financing your are using along with appraisal. Consult your lender for details. Deposits: Your deposit amount signifies your commitment to the transaction. Low deposits reduce the desire of the Seller to accept your offer. Again, I will help you determine the amount you need to give the Seller with your offer, to increase the likelihood of success. Close and Occupancy: The contract calls for you to receive occupancy at closing. If you can settle when the Seller wishes to move, your offer will be positively viewed by the Seller. If occupancy will not concur with closing, this should be noted in your offer and the proper agreements executed. Property Condition: If you want the Seller to make repairs then they will need to be included in your initial offer. If your contract includes a contingency for a satisfactory Home Inspection report, then requests for repairs will normally be made after receiving the report. Identify fixtures that convey and maintain the requirements in the offer. The Seller is offering to include certain items with the sale. Sometimes Sellers offer to replace an item they wish to retain when they move. Please be sure that your offer accurately reflects both of these. Contingencies: A contingency is a clause which states that the Buyer will perform only if something else happens. Normal contingencies include Purchasers financing, home inspection, radon or lead inspections, or the sale of the Purchaser’s current home. The fewer contingencies your offer contains the more desirable your offer will be to the Seller. I will help you with guidance in this area. Lender Pre-Approval or Commitment Letter: This is the letter required to remove the financing contingency. Bank Statements: To show the existence of sufficient cash to perform, especially when the contract is an ‘all cash’ offer. Financing Statement: May be presented to the Seller when submitting an offer prior to obtaining a Commitment Letter. Write a clear, concise offer. The more difficult your offer is to understand, the more difficult it will be for the seller to accept. I have great repore with my fellow agents and pride myself on ensuring my buyers offers are presented with the highest level of understanding. Giving the seller everything, and more! Relationship is a priority in presenting and understanding all offers. When competing against other offers, your only option may be to give the Seller everything and be willing to pay more than the asking price. I can also explain the use of escalation clauses in competitive situations.